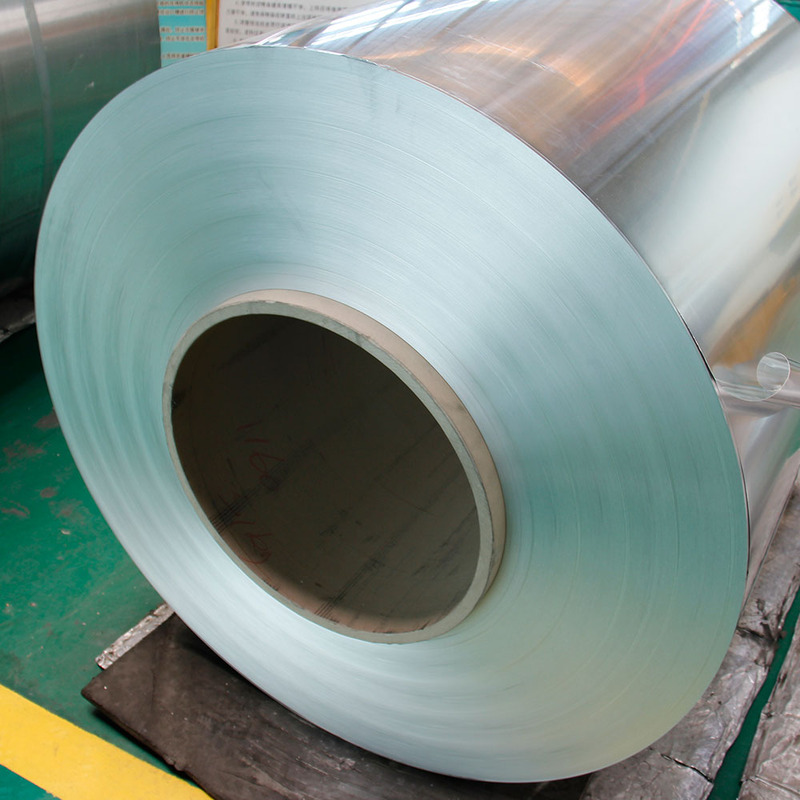 1100 Aluminum Foil with good formability, corrosion resistance, thermal conductivity and a certain intensity, is widely used in the heat exchanger in the refrigeration industry, chemical and food industry storage containers, capacitors and other materials in the electronics industry shell material. 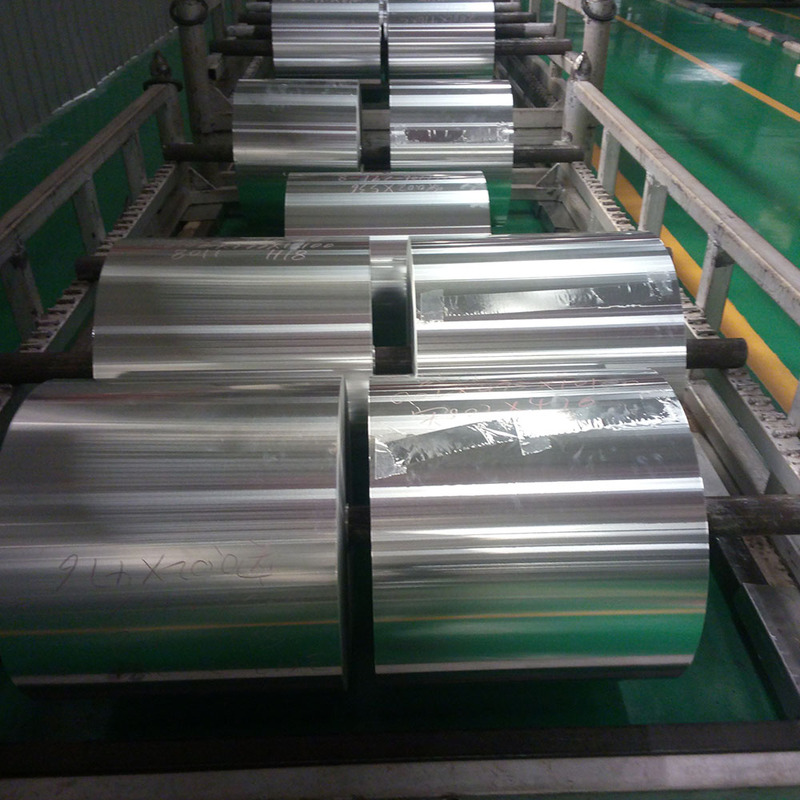 1100 aluminum foil with excellent quality, is widely used for battery cathode substrate , batttery shell packaging and food packaging. 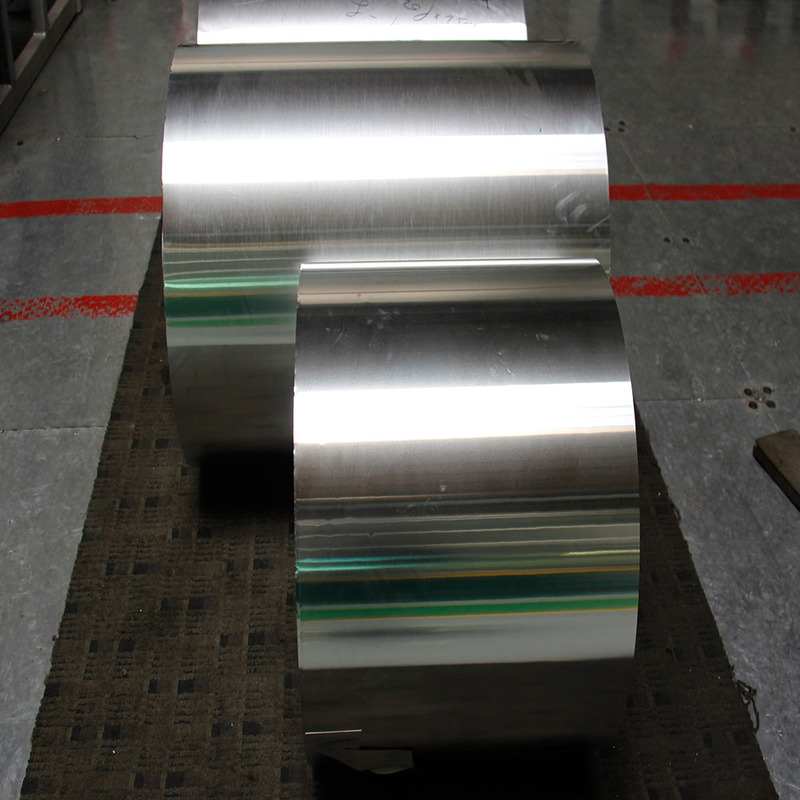 Looking for ideal 1100 Aluminum Foil Roll Manufacturer & supplier ? We have a wide selection at great prices to help you get creative. 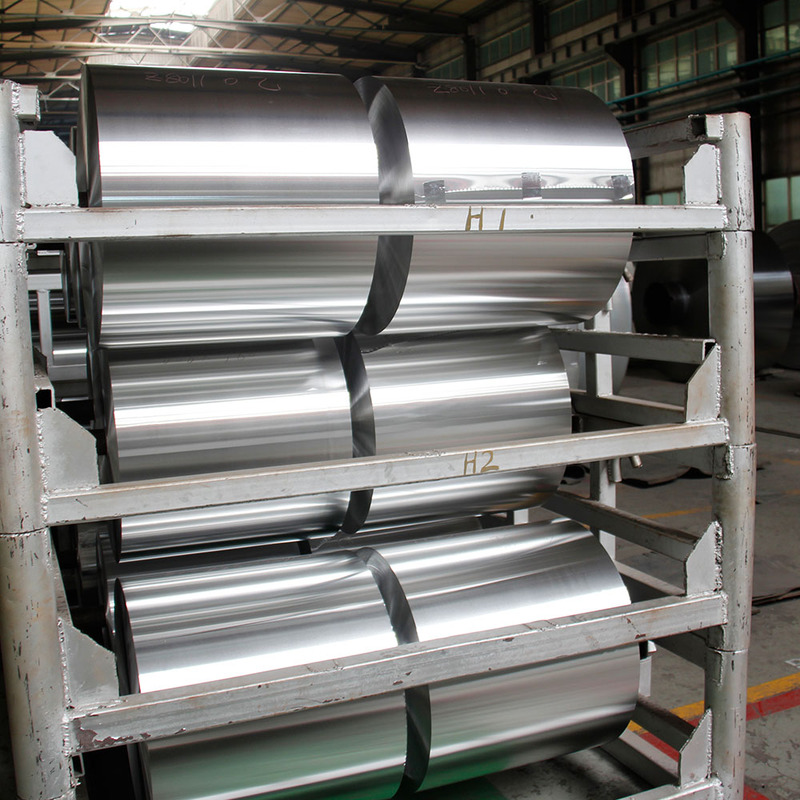 All the Soft Temper 1100 Aluminum Foil Roll are quality guaranteed. 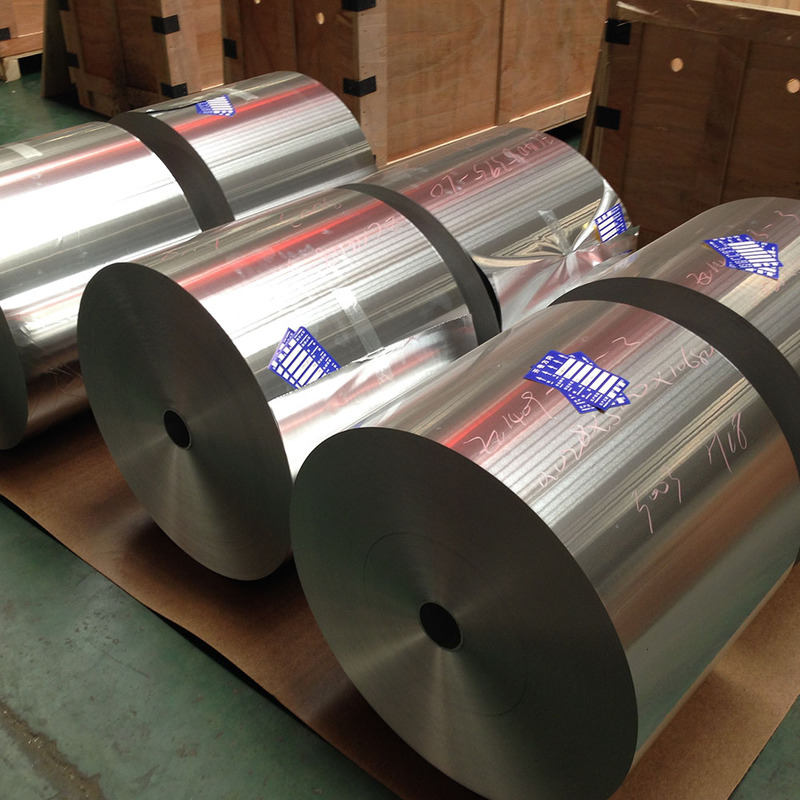 We are China Origin Factory of 1100 Aluminium Embossed Coil/Foil Roll. If you have any question, please feel free to contact us.